The efficacy and importance of regular exercising is hugely underestimated. 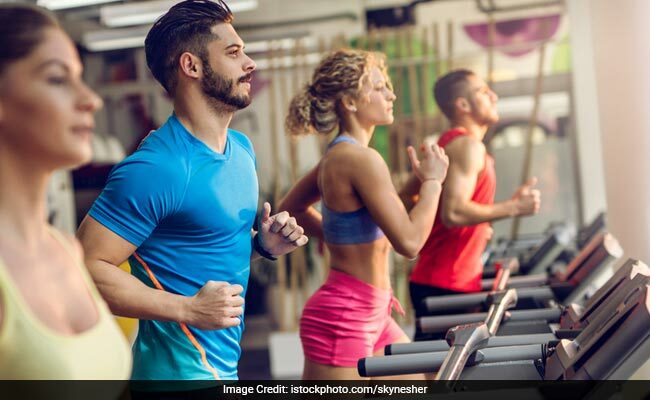 The World Health Organistion suggests every adult to indulge in at least 150 minutes of moderate to rigorous intensity activity to maintain a healthy lifestyle. Obesity is one of the biggest perpetrators of lifestyle diseases today and regular exercising is one of the easiest ways to combat its ill-effects. We already know that regular exercising can keep your energy levels up, boost your metabolism, make you sleep better, increase your strength and memory and also protect your heart. Health experts recommend that you take out at least 30 minutes every day to indulge in any form of exercise – be it gymmimg, brisk walking or running. A new research carried out by a team of researchers from the New York University reveals that you may be able to benefit from just one single workout session (even if it is the first one in life). 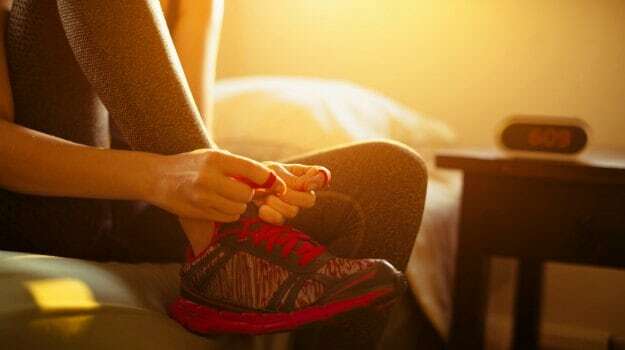 The team of researchers looked at animal and human studies to understand the effects of a single workout session on the brain, the positive health benefits of exercise over time and how it may cause long-lasting changes in the brain. 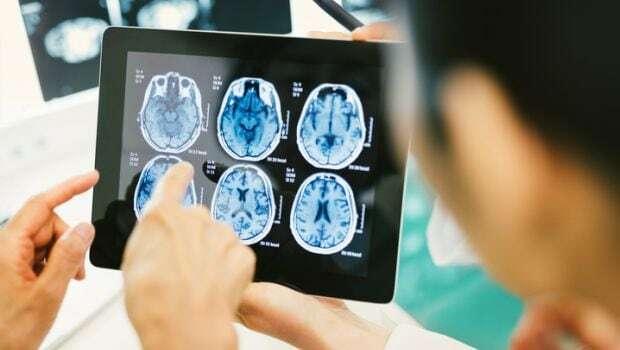 For this, they examined a number of brain imaging and electrophysiological studies including electroencephalography (EEG), functional magnetic resonance imaging (fMRI), functional near-infrared spectroscopy (fNIRS), and transcranial magnetic stimulation (TMS). They also looked at at neurochemical studies and neurotransmitter studies. Their investigations brought to light three important points regarding a single bout of exercise which is also known as cute exercise. Firstly, the most consistent behavioral effects of acute exercise were improved mental processes such as enhanced mood, and decreased stress levels. Secondly, the neurophysiological and neurochemical changes that occur show that a wide variety of brain areas and brain systems get activated after exercising. Lastly, the most dramatic effect was the change in neurochemical levels including neurotransmitters, metabolites, growth factors, and neuromodulators. Previous studies have shown that regular exercise is not just good for your body but also for your brain. It has many protective benefits for the brain cells and also helps in improving their performance. This new study validates these facts and focuses more on the long-term benefits of a single session of exercise that can be used as a therapeutic tool in future to help delay, prevent, or treat cognitive decline in aging individuals, boost mood, improve attention-deficit hyperactivity disorder, cure depression, and relieve stress.